Apps are tough for people to get right. In my very humble opinion they really have to add value to someones life, enough value that a person will download it in the first place and then use it again (and again). There are some great ones out there that we all use (most of Europe seems to be using WhatsApp!). I saw someone post on Facebook this morning about this app, I probably should know, but I am guessing their kid (or kids) have asthma, so they thought this was (and I quote) ‘genius’. The app allows users to record and track their asthma symptoms, medication usage and peak flow to help them control their condition. Users may also share the diary and a graph of their asthma activities with their healthcare professional if they wish. The Asthma Coach also provides users videos on how to correctly use inhalers and other devices, what to do in an emergency and how to test your peak flow. The free app can be used by anyone with asthma and can also be used by the parent of a child with asthma to help track their condition. The project was enabled through an unrestricted educational grant from Pfizer Healthcare Ireland. The app also includes a pollen forecast from March-November, which is supported by Dyson. 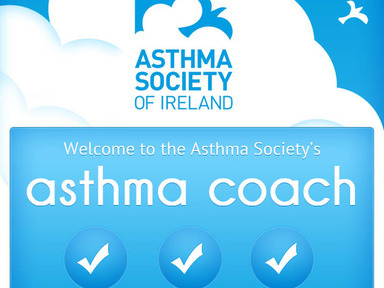 The app is available to download from the Apple App Store – the mobile website is available herehttp://app.asthmasociety.ie/. I presented to my agency about 8 months ago and the title was Winning in Digital – and essentially it was – get mobile, help our clients get mobile – and that is what we are doing. Its all about mobile first for us. So its great when you read stuff from people who are waaaaaaaay smarter than yourself, and they are saying the same thing months later. 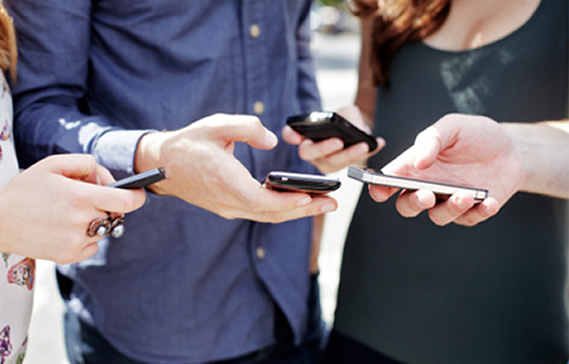 This is a great post by Greg Stuart, global CEO of the Mobile Marketing Association. 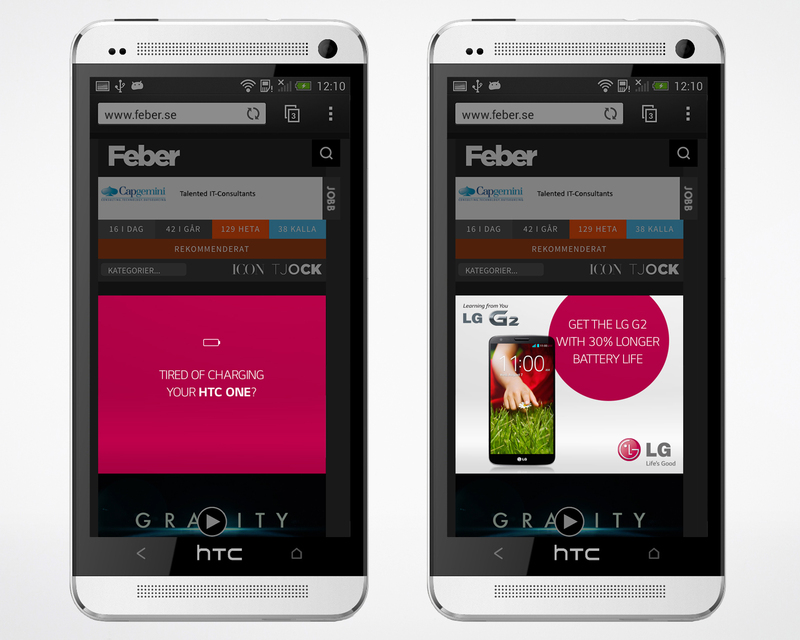 “THE POWER OF IMMEDIACY – Mobile has transitioned into a platform of NOW. Consumers want information now; they want to buy now; and they want to interact now. This concept of immediacy has transformed mobile into a tool of action and transaction in a single swipe, click, or tap. MOBILE AS ROI BUILDER – The “Mobile X% Solution” study found that by dedicating 7% of the annual marketing budget to mobile advertising, marketers would achieve “more bang for their buck.” In other words, better sales results for the same budget. Currently, most marketers invest less than 1% of their media budgets in mobile. A huge error when a number of brands like Coca-Cola, Mondelez International, P&G and many others are ramping up their mobile spend.